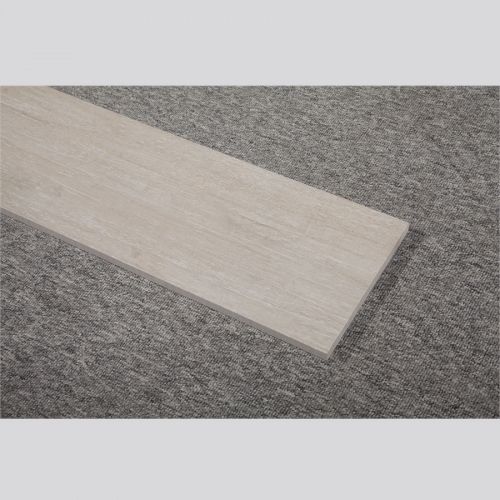 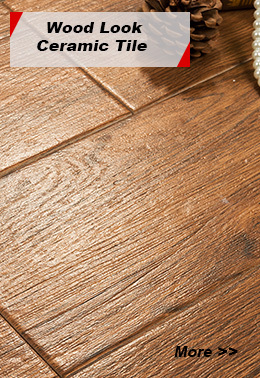 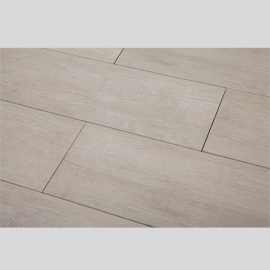 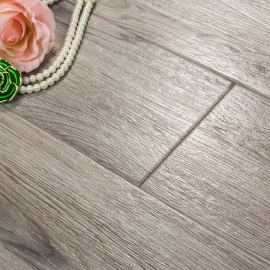 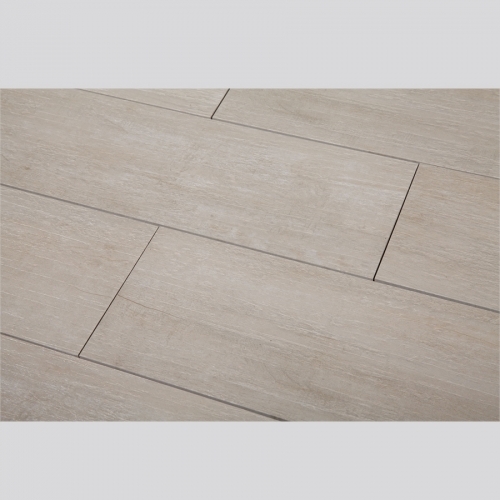 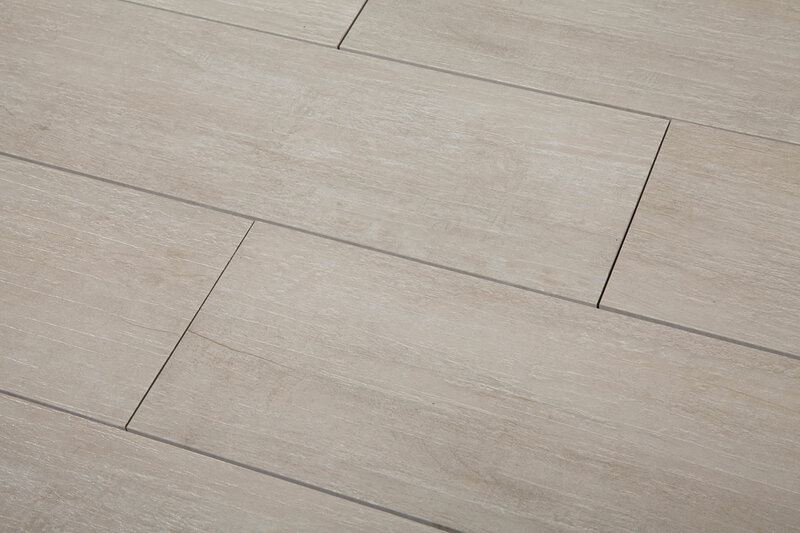 Most of Porcelain Living Room Tile looks extremely real and the grain looks lifelike as well through naked eye. 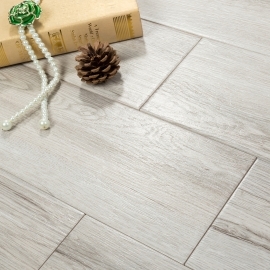 Textures Porcelain Living Room Tile is easier to clean and maintain than real wood and thanks to sophisticated manufacturing techniques are durable enough for long-lasting beauty. 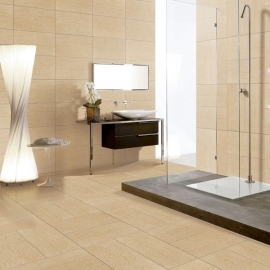 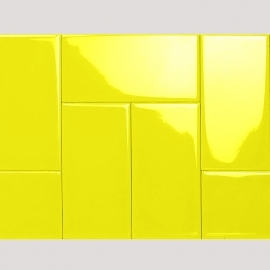 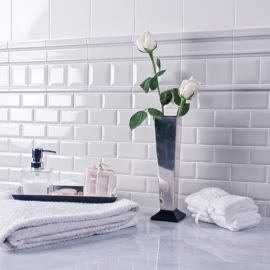 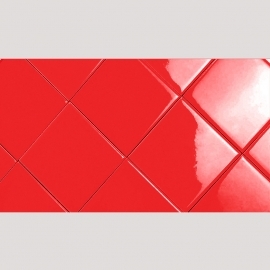 ceramic tiles are sold in both smaller and larger rectangular shapes, interesting patterns can be created using different tile sizes.